Burnells is a 100% W.A. owned and operated business based in Western Australia and founded in 1909 by Norman Leslie Burnell. Over the past 100 years Burnells has supplied thousands of families with the niceties of life starting with radios in the 1920’s and 30’s, player pianos, washing machines in the 1950’s , refrigerators, TV’s in the 1960’s and air conditioners in the 1970’s, right up to the present digital age. The company’s interest in sewing machines started in the 1930’s when they acquired Kennedys & Co from the Kennedy family. 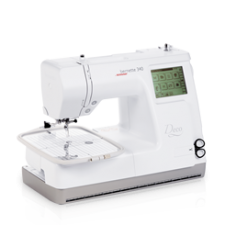 Kennedys has imported thousands of sewing machines from overseas over the many years of its business, beginning with the “Mercury” and “Kennedys” brand name. 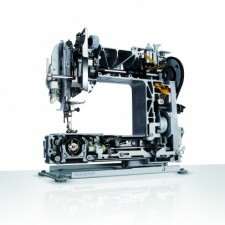 Then in 1956 they formed a great business relationship with Bernina of Switzerland which has continued to this very day. Now as the sole independent importer of Bernina into WA Burnells prides itself in offering reliable after sales service and support on this iconic brand. 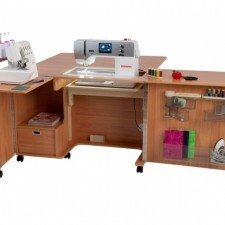 With our new Head Office in Wangara as BERNINA WA we want to bring sewing back to the WA community. You don’t reach 100+ years in business without giving your customers value for money and honesty all backed with reliable after sales service. When you shop at Burnells you are assured of the same integrity of service which has been in its DNA from the beginning. 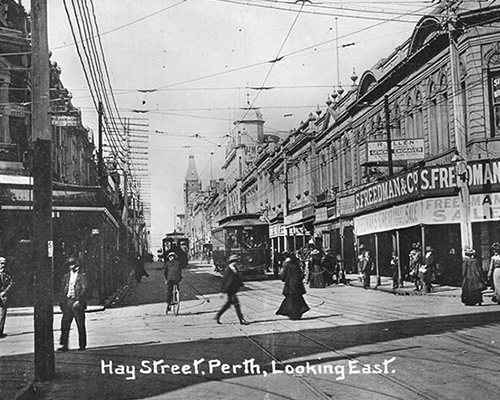 With four easy to reach location around Perth we are right there when you need us most.